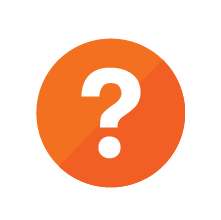 Click the icon to download the publications and feature articles. 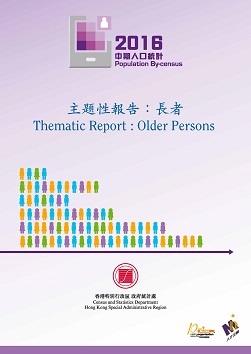 This report provides a comprehensive range of statistics on older persons. It analyses in detail the demographic, educational, economic, household, housing and geographical characteristics of older persons. Comparisons are also made with results of the past population census/ by-census as appropriate. This report provides a comprehensive range of statistics on youths. It analyses in detail the demographic, educational, economic, household, housing and geographical characteristics of youths. Comparisons are also made with results of the past population census/ by-census as appropriate. This report provides a comprehensive range of statistics on single parents. It analyses in detail the demographic, educational, economic, household, housing and geographical characteristics of single parents, as well as characteristics of children aged under 18 of single parents. Comparisons are also made with results of the past population census/ by-census as appropriate. 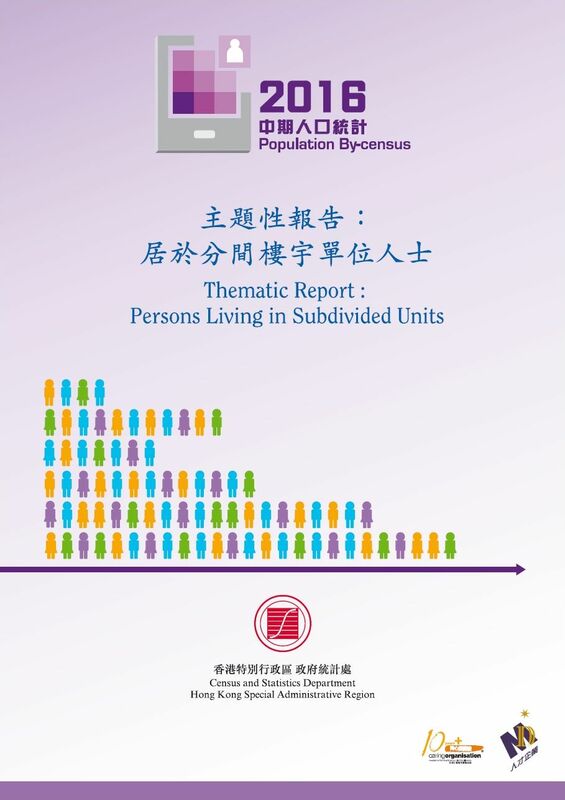 This report provides detailed statistics of the characteristics of persons living in subdivided units (SDUs) in 2016. It analyses in detail the demographic, economic, household and geographical characteristics of these persons. This report provides a comprehensive range of statistics on persons from the mainland of China (the Mainland) having resided in Hong Kong for less than 7 years. It analyses in detail the demographic, educational, economic, household, housing and geographical characteristics of these persons. Comparisons are also made with results of the past population census/ by-census as appropriate. This report provides a comprehensive range of statistics on ethnic minorities. It analyses in detail the demographic, educational, economic, household, housing and geographical characteristics of these persons. Comparisons are also made with results of the past population census/by-census as appropriate. This report presents detailed analysis and interpretation of the results of the 2016 Population By-census in respect of specific topics such as demographic, household, educational, economic and housing characteristics of the Hong Kong population. 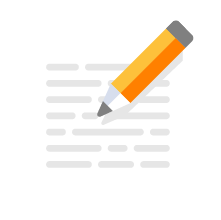 Statistics and analyses on three new data topics, namely the ability of the population to read or write languages, weekly usual hours of work and floor area of accommodation, are also presented. A general account of the findings in respect of the various topics is provided together with supporting tables and charts. Comparisons are made with the results of the past population censuses/ by-censuses as appropriate. This report describes the design, data collection method, operation procedures and techniques of the 2016 Population By-census. An assessment of the data quality of the By-census is also given in the report. This report presents summary results of the 2016 Population By-census in graphic form. It contains 53 charts showing the socio-economic characteristics of the Hong Kong population in broad groupings. This report presents the key findings of the study on household income distribution in Hong Kong, including analyses of household income disparity using the Gini Coefficients. It also discusses the factors affecting household income distribution, including socio-economic and demographic factors, as well as government policies on taxation and social benefits in cash or in kind. This report presents the main results of the 2016 Population By-census (16BC) in summary form. It contains 56 summary tables covering statistics of a wide range of data topics in the 16BC. 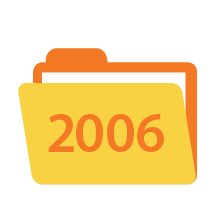 Comparisons are made with the results of the 2006 Population By-census and the 2011 Population Census where possible. Statistical tables and charts presented in this report constitute the key statistics of the most commonly used data topics in the 16BC. They depict salient features of the population and broad demographic changes in Hong Kong. 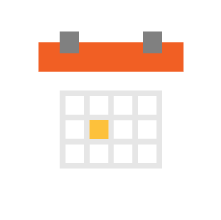 More detailed results and analyses of the 16BC will be released in stages through a diversified range of statistical products and services in the coming 12 months. This leaflet presents summary statistics of the 2016 Population By-census mainly in simple charts. In tandem with the socio-economic developments in Hong Kong, there has been an increasing number of persons living alone in recent years. 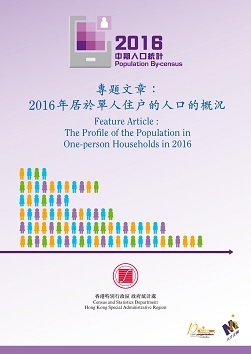 This article gives an overview of the population in one-person households and their characteristics based on results of the 2016 Population By-census.